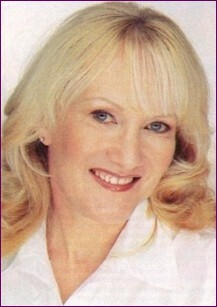 Linda Briggs first cosmetic surgery trip to Poland was in May 2005. She saw some fantastic hospitals and there is no doubt they exist. It didn't take Linda Briggs long to locate the best places to go for your cosmetic or plastic surgery in Poland. Being in Europe, but still having their own currency, this is exceptional value for money and a short flight from England. The NHS are already employing hundreds of Polish dentists and doctors, which shows their qualifications are accepted in the UK by the professionals here.